Automated tools can make some aspects of a marketer’s job easier, but a truly autonomous tool like Albert offers far greater value. The use of “smart,” predictive technologies has become a part of nearly every consumer’s day-to-day routine. From customized transit notifications, to “You might also like…” recommendations, to personal assistants like Siri and Alexa, consumers have already accepted that machines are capable of managing many ostensibly “human” tasks. For the most part, the same cannot be said of marketers. Despite the availability of truly intelligent AI tools like Albert™, most marketers remain hesitant to hand over any sort of important task to a machine. And while many marketers have started to gravitate toward automated marketing tools over the course of the last decade, they have yet to meaningfully embrace autonomous, AI-driven marketing platforms like Albert. While the two terms may sound similar, the practical difference between these kinds of tools is enormous. Automated marketing tools have brought higher efficiency and increased personalization to digital marketing — the number of companies using marketing automation increased elevenfold between 2011 and 2014. As of earlier this year, more than 83,000 companies were using at least one of the ten most popular marketing automation platforms. Their popularity notwithstanding, the truth of the matter is that the vast majority of automated marketing tools still require a great deal of human intervention to effectively launch and execute campaigns. The standard automated tool empowers marketers to centralize their workflows and achieve an operational scale far beyond what would be possible with only manual tools, but it still takes plenty of human supervision. This is because automated marketing tools function according to specific rules — rules that marketers must write, assess, and rewrite on a consistent basis to account for undiscovered exceptions to these rules and changes to the marketing landscape or target audience demographics and preferences. When they launch a marketing campaign with an automated tool, a marketer must define the business rules the tool will follow: “If X happens, then take action Y” or “If a target has characteristic Q, assign them to segment P.” These rules will typically prove adequate at the beginning of the campaign, but as the market shifts, new trends emerge, and business goals are reconsidered, they will quickly become irrelevant. In short, most automated tools are incapable of “understanding” KPIs; they simply accept the rules their supervising marketer writes and act on them. When something changes, the only way an automated tool will change its behavior is if a marketer rewrites or expands their original rules. Not only does this take an immense amount of time and effort, but it can cost a large enterprise hundreds of thousands of dollars per year, effectively undercutting the time and cost savings that make automated marketing platforms so attractive in the first place. 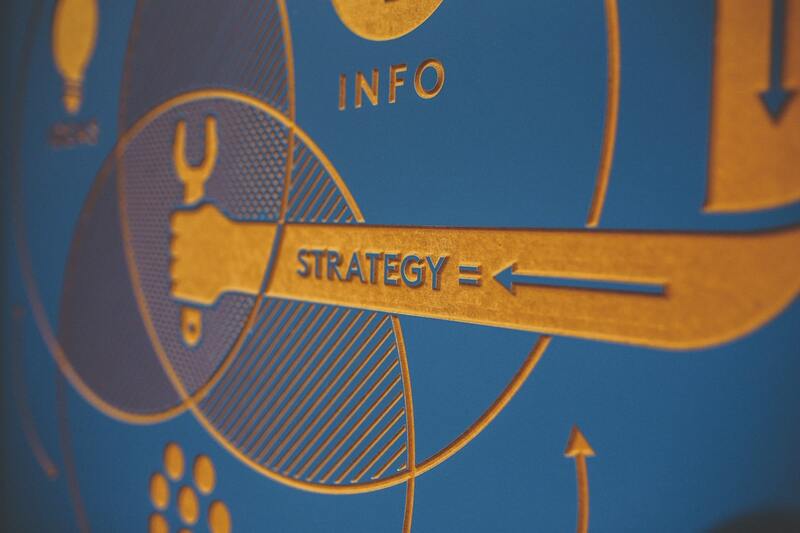 What marketers need to generate really meaningful results is a truly intelligent tool that understands their business goals, one that understands how “change X” bears upon “outcome Y” in the broader context of their marketing strategy. This is where an autonomous AI platform like Albert comes into play. Albert surveys a company’s entire history of campaigns in order to determine what has worked in the past, working to gather, aggregate, and analyze an abundance of cross-channel, cross-device data. He then uses this information to craft thousands of different strategies for execution. These strategies allow Albert to explore many distinct combinations of messaging, creative, frequency, channels, devices, and so on which are all combined for an effective holistic campaign. By executing this kind of high-volume, multivariate testing, Albert is able to pilot thousands of micro-campaigns at once, scaling up iterations that work and abandoning those that don’t — all without human intervention or the need to create new rules. Through this cycle of autonomous decision-making and evaluation, Albert can assign budget to various channels in real time, maximizing the efficiency and ROI of a company’s marketing spend and freeing human marketers to focus on big-picture strategy and creative production. While automated tools are helpful insofar as they automatically take the actions a marketer has defined for them, autonomous tools offer the additional value of actually formulating their own nuanced insights and taking substantive action on them. When marketers no longer have to worry about constantly updating their formal business rules, they can dedicate more time to what really matters: providing compelling, highly personalized experiences to each and every one of their customers. CES 2018 covered the total landscape of artificial intelligence and its many applications, exploring the ways in which AI will transform consumer electronics, marketing, and the global job market. 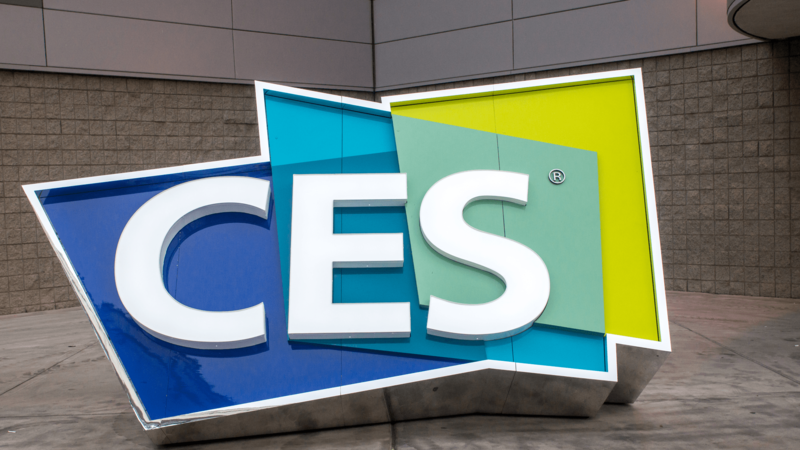 Every year, the Consumer Technology Association (CTA) CES trade show in Las Vegas distinguishes itself for hosting pioneers and innovators from around the world to speak on the trends that are changing consumer electronics, and this year proved no exception. CES 2018 featured fascinating keynote addresses from experts on a wide range of issues, fields, and emerging technologies. One topic in the CES spotlight this year was artificial intelligence, a technology that’s rapidly transforming practically every sector of our economy. Here are some of our biggest AI-related takeaways from the event. As we’ve written about in detail, the impact of artificial intelligence on our job economy goes far beyond the automation of various tasks: it will change the nature of work itself. In marketing and in other fields, human workers will learn to cooperate with and work alongside AI-powered partners. One CES panel tackled this exact issue. Called “The Future of Work for Both Humans and Machines,” the presentation was moderated by the CTA’s VP of Government and Political Affairs Tiffany Moore, and featured panelists from major tech companies like NVIDIA and IBM. Also contributing to the panel was Evelyn Ramsey from the Department of Commerce’s NTIA — input from regulatory agencies is highly relevant to this discussion, as it will take a combination of public and private sector efforts to transition the job economy into a new era. The panelists discussed the tremendous changes being brought about not just by AI, but by emergent technologies like the Internet of Things, as well as the opportunities for advancement they’re presenting to American workers. How do we control a technology that meets or exceeds the thinking power of a human being? Today’s AI technology is still at least a decade away from reaching that point, but top thinkers in government, science, and business are already laying the foundation for a universal set of standards and regulations for the use of AI. The “Rise of Machines — Future of AI” event featured speakers from the NIST, the IEEE Standards Association, and IBM talk about the questions that must be answered before a comprehensive regulatory framework for AI can be developed. Panelists discussed how future AI might work to earn the trust of its human operators, as well as the many different points of consensus between industries that will be needed to create universal standards. One of the most exciting events of CES 2018 was “Alexa, What Is The Impact of AI on Advertising?” Moderated by TIME Inc.’s Chief Content Officer and The Telegraph’s Business Editor, the panel featured voices from some of the most influential brands, publishers, and advertisers in the world. The panel focused largely on the AI mechanisms that consumers will soon use to interact with media, and how brands and publishers could respond to those mechanisms. But a topic that’s even more relevant to today’s marketers is the use of AI to deliver the right content to the right users, achieving unheard of levels of personalization at an incredible pace and scale. By leveraging platforms like Albert™, marketers can respond to heightened consumer expectations by delivering tailored digital experiences and engaging content, swapping out creative material the moment it becomes fatigued to optimize digital campaign performance. As the developers of the world’s first fully-autonomous AI marketing platform, we at Albert are glad to see artificial intelligence receive so much attention at important conferences and events like CES. We look forward to next year’s event and hope that even more progress is made towards developing, expanding, and regulating this incredibly exciting and useful technology. Just How Critical Is DX to Your Brand? A good digital experience (DX) is one of the most important components of a modern marketing strategy, but it’s difficult to achieve without the help of a powerful AI tool. Though there are countless other examples spanning just about every market niche imaginable, Uber is perhaps the quintessential case of an exemplary user experience compensating for an unremarkable product. Despite offering more or less the same core service as taxis and other car-for-hire outfits at a similar price point, Uber has managed to go from small startup to $100 billion industry-leader in the course of a single decade. This incredible success can largely be attributed to the usability of Uber’s app and the top-of-the-line brand experience the company delivers to its customers. 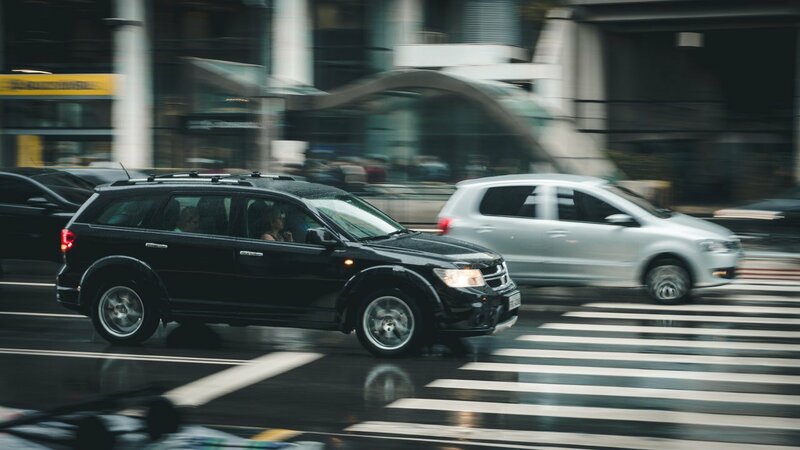 Stories like Uber’s drive home the point that, in today’s marketplace, a good user experience is just as important as a quality product and competitive pricing. The value of a top-notch user experience has been heightened greatly by the rise of digital tech, which has greatly increased the portion of time consumers spend engaging with media. Research indicates that the average smartphone user touches their phone 2,617 times per day, a figure that can rise to as high as 5,400 touches among particularly active users. As such, a poor or unmemorable user experience gets quickly drowned out by the constant barrage of information to which the modern consumer is exposed. In order to survive and thrive in this kind of landscape, companies have no choice but to create a comprehensive, engaging digital experience (DX) for each and every one of its potential customers. Building a brand involves more than an eye-catching logo and an attractive core offering: it’s about articulating a purpose, eliciting emotions, delivering interactive experiences, enabling new behaviors, and inspiring social connections. Collectively, these brand-building endeavors amount to the creation of a fully-realized digital experience, and are often the decisive factor in a company’s success or failure. A good DX is not restricted to a single, make-or-break marketing touchpoint, however. In fact, it covers a customer’s entire experience with a brand in the context of their unique digital environment, from online ad campaigns, to the company’s website, to reviews on third-party sites, to text or email purchase confirmations. Consumers do not experience any brand in a vacuum, and marketers must take all of the digital noise occurring around the brand’s touchpoints into account when crafting their DX. Unfortunately, the sheer number of channels and devices on which consumers experience branded content makes it difficult to predict how a DX strategy will play out and undermines your ability to measure its success once it has been implemented. No matter how experienced a marketing team may be, it simply isn’t humanly possible for a team to collect, track, and analyze the millions of data points necessary to define specific customer journeys across digital channels. Thankfully, cutting-edge tools like Albert™, the world’s first fully-autonomous marketing platform, can help marketers overcome the obstacles presented by today’s oversaturated digital spaces, as well as craft and deliver a high-quality DX to each unique customer. By leveraging his advanced artificial intelligence capabilities, Albert organically understands customer journeys across all channels and devices. That liberates marketers from much of the time-consuming busywork that holds them back from generating more compelling creative materials and producing a DX that will stand out from the crowd. Ultimately, as Uber and others have shown, modern marketing comes down to quality of interactions more than quantity of touchpoints. An engaging DX is the central component of a quality-over-quantity approach to marketing, and is therefore absolutely essential for any brand hoping to establish itself as a leader in an increasingly overcrowded marketplace. To learn more about how to create an engaging DX across all touchpoints in the customer journey, register for our upcoming webinar: AI and the Customer Experience. The marketing industry is once again undergoing a rapid transformation, and to keep up with the times, companies will have to embrace new approaches to consumer engagement. According to Salesforce’s 2017 “State of Marketing” report, 86% of “high-performing” marketers either agree or strongly agree that the race to provide the deepest and most comprehensive “customer experience” is the basis of their competition. In other words, pretty much everyone in the industry understands what brings in and retains users. But the perfect customer experience has turned out to be something of a moving target — changes in the digital landscape are making it increasingly difficult for marketers to meet consumer expectations. Online audiences have become accustomed to digital experiences that speak so specifically to their unique demographics, desires, and personal interests that anything short of a 1:1 experience often fails to stand out from the noise. As such, in order to remain competitive — both right now and especially in the years to come — marketers must make a concerted effort to proactively adopt the latest and greatest in digital, starting with these four trends. 1. Cloud computing has redefined the realm of the possible. A comprehensive, nuanced understanding of your target audience requires collecting, organizing, and analyzing a tremendous amount of data from a wide variety of sources. Not so long ago, managing this volume of data forced companies to invest in expensive on-premises servers for both storage and analytics operations, which created fragmented, high-maintenance databases. 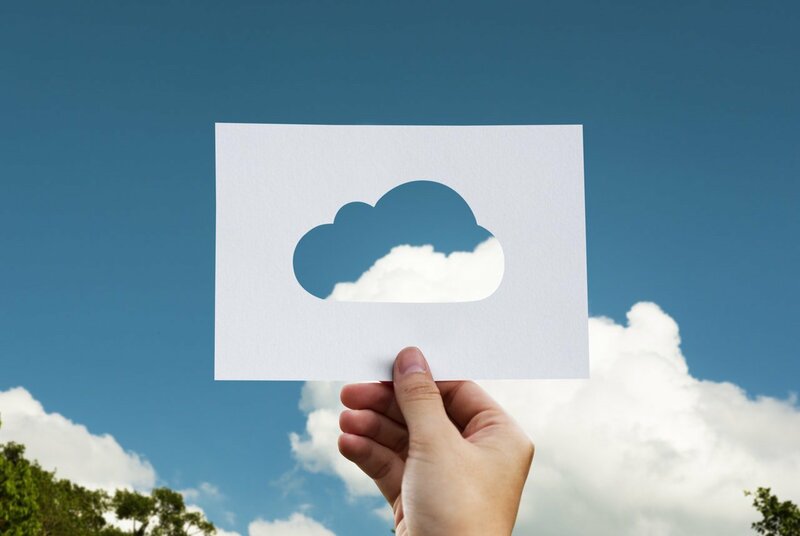 With the maturation and proliferation of cloud-based technologies, however, companies now have access to essentially unlimited computing resources. And all of these resources should be directed towards delivering near 1:1 experiences to customers. Though cost considerations are still in play, the cloud provides an incredibly strong foundation upon which companies can build the kind of powerful audience-tracking infrastructure this era of marketing demands. 2. Mobile devices are more ubiquitous than ever. Most companies are convinced that mobile devices, once dismissed as consumers’ “second screen,” are now one of their most valuable marketing touchpoints: more than half of the $73 billion spent on online advertising in the U.S. in 2016 went toward mobile campaigns. A recent Cisco white paper confirms that mobile-focused marketers are onto something, as mobile data traffic has increased 18-fold over the past five years, growing by 63% in 2016 alone. According to Cisco, this growth isn’t likely to slow down anytime soon, with global mobile data traffic set to increase sevenfold between 2016 and 2021. By 2021, there will be 11.6 billion active connected mobile devices belonging to a projected global population of 7.8 billion people. That means companies need to coalesce their efforts and resources around mobile now, lest they get caught investing large sums of ad spend in increasingly outdated channels (we’re looking at you, TV). 3. Social media networks are increasingly the best places to engage with consumers. As the Salesforce report makes clear, high-performing marketers have taken note of the important role social media plays in forming and fostering customer relationships. Around half of all high performers plan to “substantially increase” their social media marketing budgets over the course of the coming year. And majorities of these marketers claim to extensively use both social publishing tools (61%) and social listening tools (54%). Social media provides marketers with a treasure trove of incredibly valuable and specific data about their target audiences. Failing to build a robust social presence is a mistake that companies can’t afford to make moving forward. 4. Artificial intelligence offers a way to make sense of ballooning datasets. While the rise of cloud computing, the proliferation of mobile devices, and the popularization of social media have all provided marketers with an unparalleled amount of information about their target audiences — and a means to store it all — practically applying all this information is easier said than done. Finding coherent, actionable patterns within such huge datasets is all but impossible with the computational power of the human mind alone. That’s why many marketers are beginning to delegate their data processing and analysis operations to artificial intelligence (AI) tools. According to the Salesforce report, 61% of marketers agree that AI helps them hyper-personalize their campaigns, and 59% believe that AI increases their productivity. What’s more, almost half of high-performing marketers are already using AI in their everyday jobs, and another 25% expect to pilot an AI program within the next two years. At Albert™, we’re convinced that the AI revolution in marketing is already here, and that AI will be a defining force in the industry for years to come. Artificial intelligence can be confusing for the uninitiated, but in our Predictions for AI in Marketing in 2018 ebook, our AI experts outline a clear vision of how they think AI will shape the world of marketing over the course of this year — and why marketers should get on board before it’s too late. Upcoming Webinar: Will AI Deliver on Marketers’ Expectations?